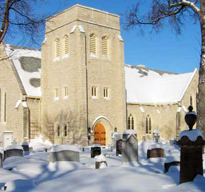 The Regimental Band of The Royal Winnipeg Rifles is presenting ‘Songs, Suites and Symphonies’ at St. John’s Cathedral on Saturday, March 28th at 7:30 pm. 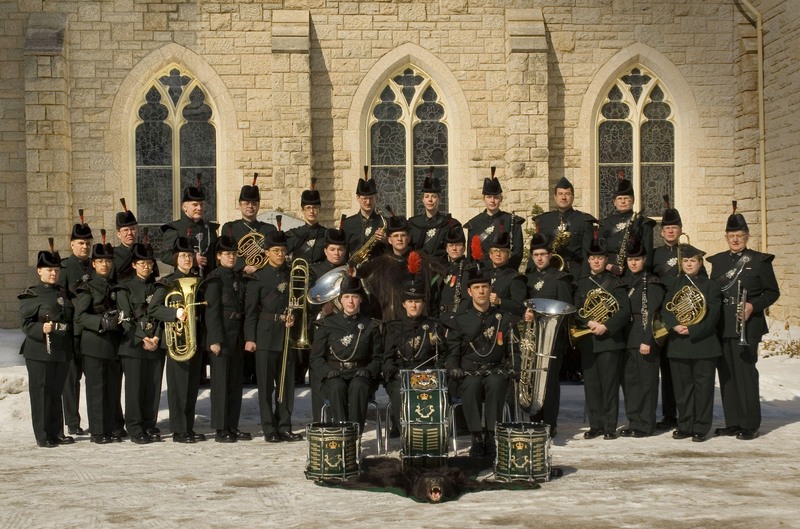 Free concert – donations gladly accepted. Reception to follow. All are welcome! For more information, click here.